CLICK HERE TO GET YOUR TICKETS (LAST ONE WAS A SELL OUT). 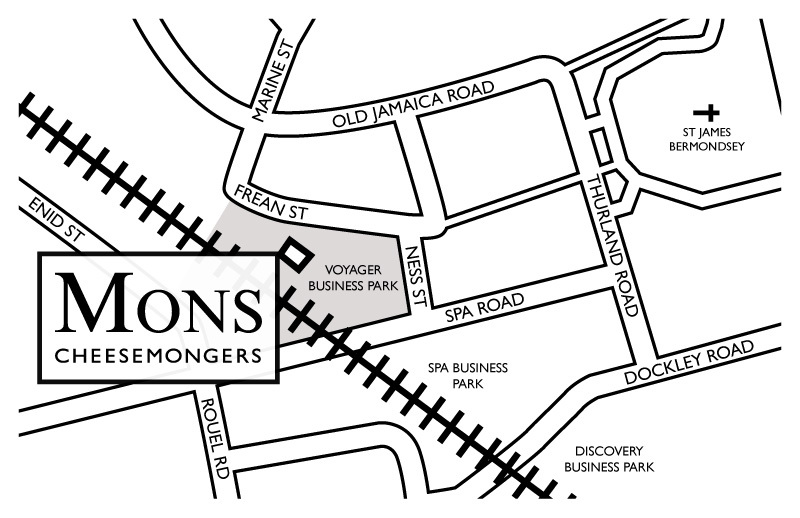 It's been a (very long) while since our last post but we are looking forward to getting back in the habit of keeping you all up to date with what's going on here at Mons. 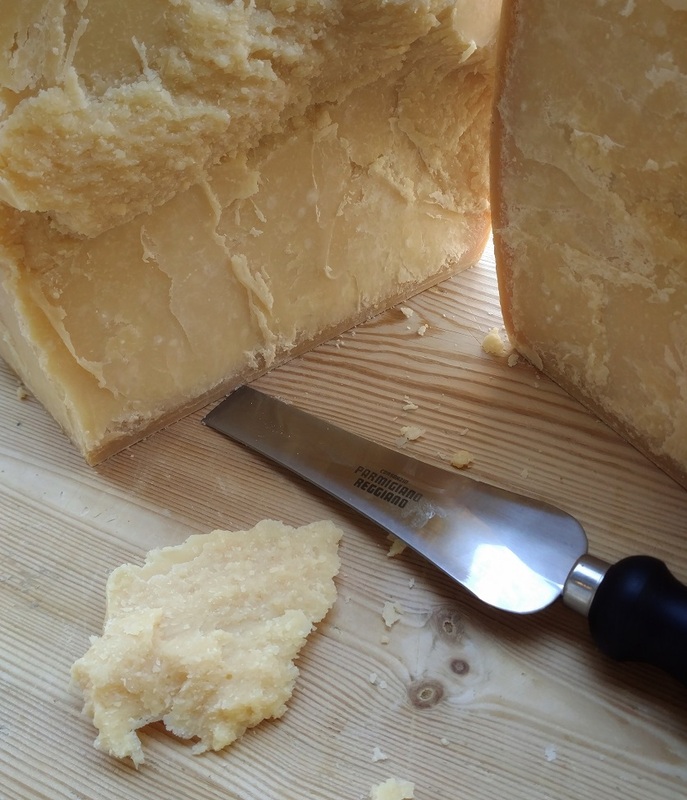 To kick off, we're happy to announce that we are now selling Parmigiano Reggiano. The cheeses come from 5th generation maturer Giorgio Cravero. Based in the beautiful, northern Italian town of Bra (home of the Slow Foods Cheese extravaganza), Giorgio works with only a handful of farms which can supply him with the texture and flavour profiles he desires: 'sweet and creamy'. 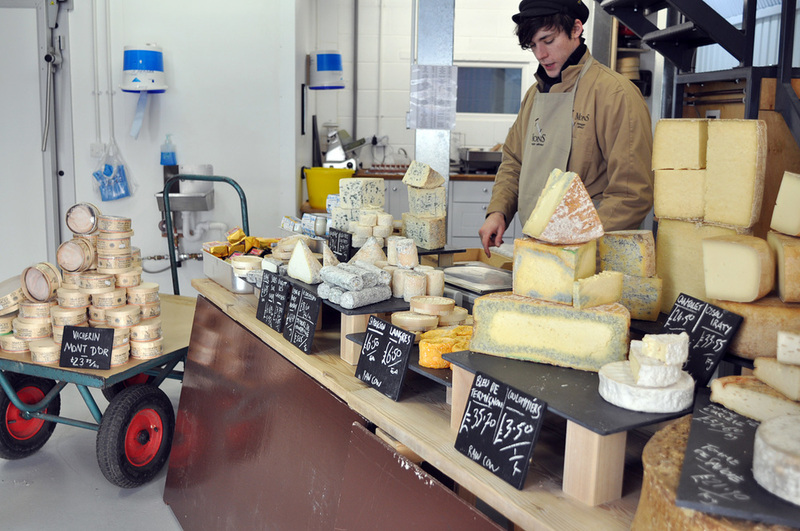 Our cheeses, at only 18 months old, are young, but don't let that put you off. 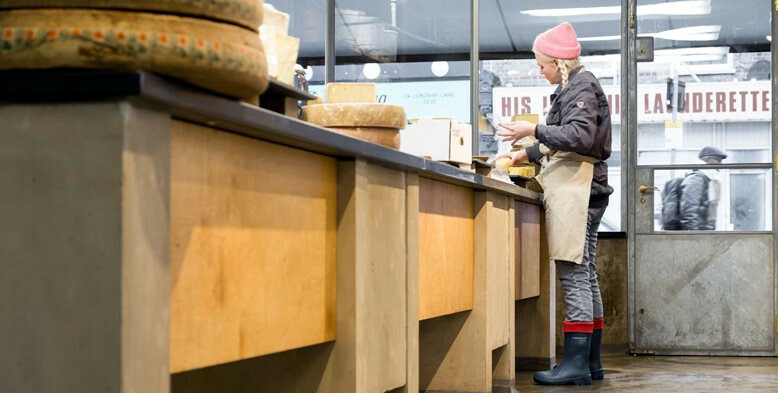 We think this younger age profile best shows off the rich depth of flavour in Giorgio's cheeses, and the higher moisture content makes this cheese one that can (and should) be eaten on your cheese board. 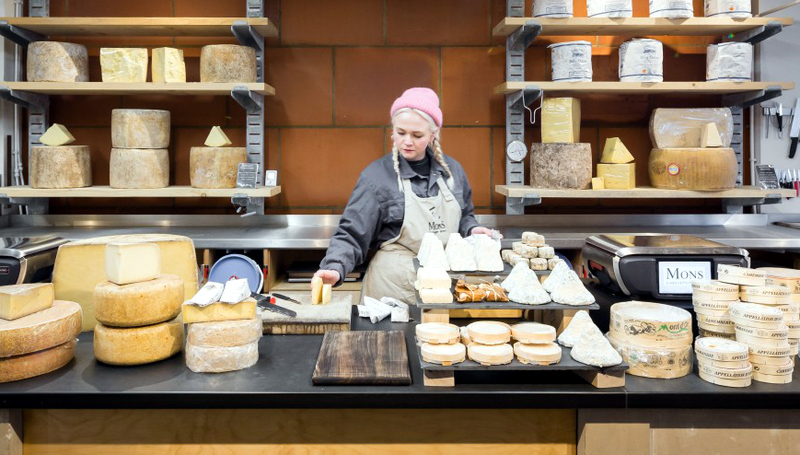 Parmigiano Reggiano is not just for grating folks, not when it's as good as this. Thank you to everyone who has come to buy from us these past few weeks. 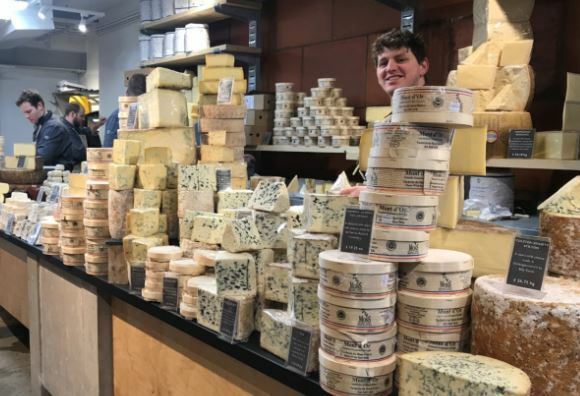 Whether a regular at our markets or shopping with us for the first time in East Dulwich, we hope your cheese makes for excellently enjoyable eating over the coming festive days. 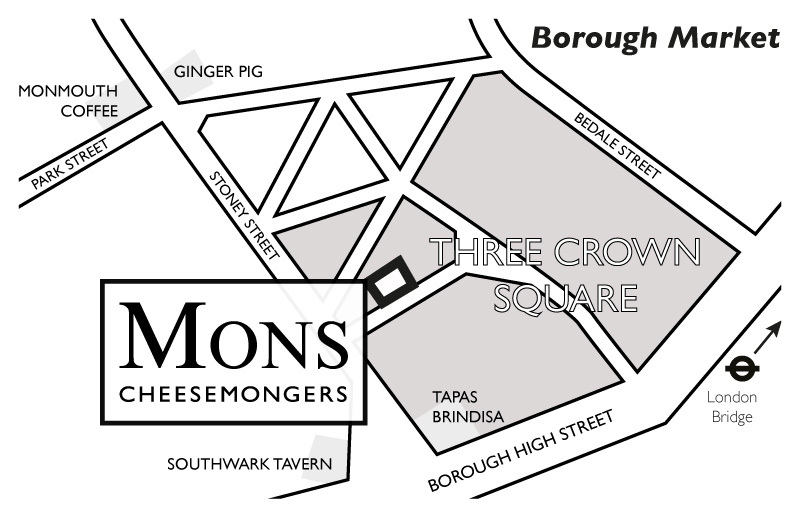 Happy Christmas from everyone at Mons Cheesemongers! As our focus during the winter shifts to the wonders of cheese whilst we gather round the hearths and kitchens of our cosy homes, we thought you might enjoy a small in-house film about one of our favourite seasonal cheeses, the fantastic and curious Bleu de Termingnon. 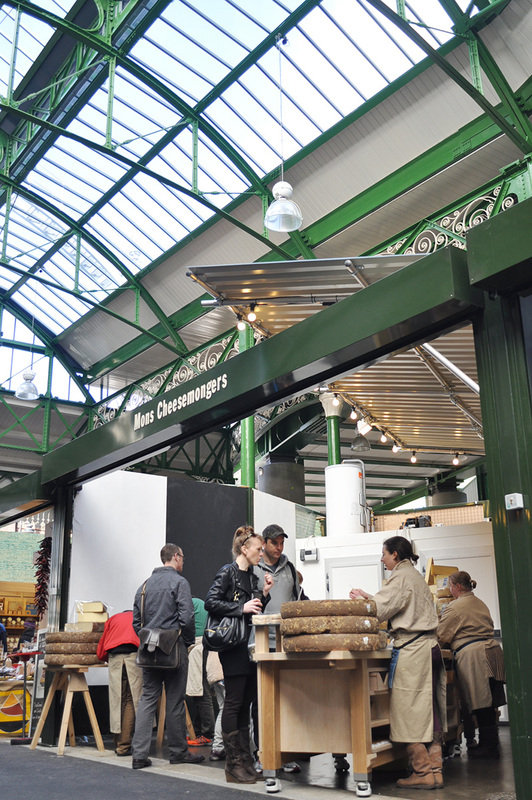 We're very excited to be bringing cheese across the River to Wapping Market which launches this Sunday 29th June 2014.